Dr. 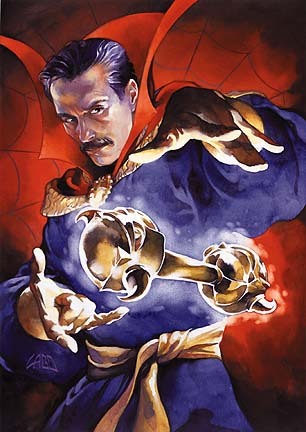 Strange TM & © 2001 Marvel Characters. All Rights Reserved.